However, the just-published 2011 report says it is “possible that harmful algal blooms may have been a possible contributing factor in the fish disease syndrome”. “Scientists can only work with the data which is provided to them,” Dr Landos said. “The full data now seriously contradicts the conclusions of the state and commonwealth that floods were to blame. The head of the scientific panel for the state’s review, Ian Poiner, confirmed that the algae reports were not available at the time of its review into fish health and said he had not studied them in detail to determine whether they contradicted the official finding that the marine-health issues were related to flooding. 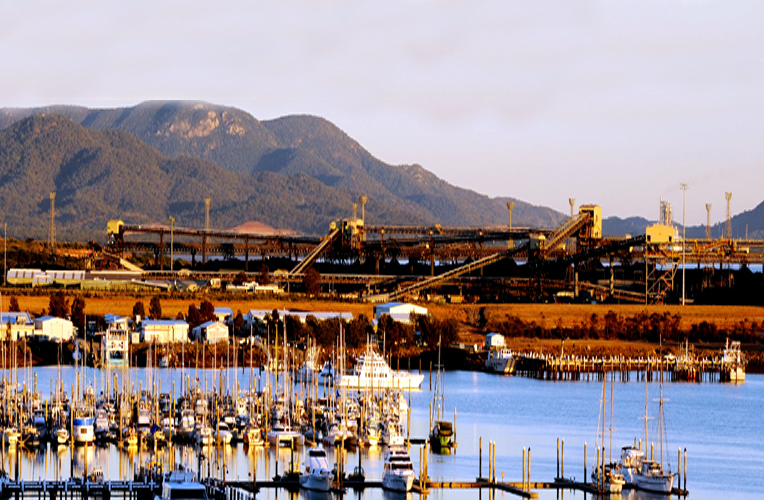 Dr Poiner is now chairman of Queensland government’s Gladstone Healthy Harbour Panel. A spokeswoman for GPC, whose dredging project is essential for the development of the Curtis Island liquefied natural gas plant, said the reports were made available to the federal government’s independent review panel, which was requested by UNESCO. GPC has previously conceded environmental problems caused by a “leaking” bund wall designed to contain dredge spoils. GPC said it commissioned the special water-quality report in October 2011 after higher turbidity readings were recorded during this period, “due to extreme tidal movements, high wind conditions and the porosity of the bund wall”. The report finds “highly turbid waters were most likely created in September/October 2011 due to the addition of fine sediments derived from the overly porous bund wall and dredge-related operations”. “There is scientific evidence that concentrations of Chaetoceros of more than five cells per millilitre can kill fish,” Associate Professor Fabbro writes in her report. She says “concentrations of Chaetoceros were as high as 300 cells per millilitre in a sample taken on 12 October, 2011”. “The spines of this diatom spear into the gills and can result in significant damage,” the report says. But the 2011 report says “the finding of potentially toxic algal species was also of note in light of the fish disease syndrome which was being concurrently investigated in Port Curtis”.